Kirkwood is Gladstone’s newest suburb; growing at a rapid rate Kirkwood is becoming very popular. 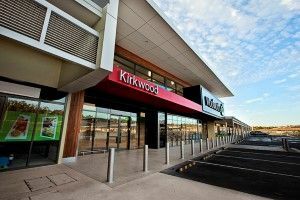 Kirkwood has great facilities, including a newly built shopping complex has boasting Woolworths, Priceline, Pizza, Service station and Doctors surgery. Kirkwood’s population in the 2011 Census was 417 with the median/average age being 30 years old. The median individual income is $973.00 per week and the median household income is $2635.00 per week. 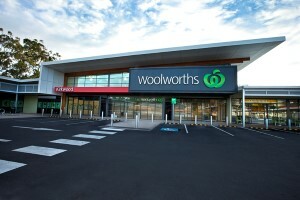 7.1% of homes are fully owned, and 65.1% are in the process of being purchased by home loan mortgage. 25.4% of homes are rented. The median rent in Kirkwood is $570 per week and the median mortgage repayment is $2600 per month.